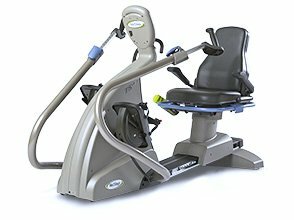 NuStep recumbent cross trainers and adaptive accessories are designed to enable individuals of virtually every age, fitness level or functional ability to Take That Step toward a healthier, more active life. 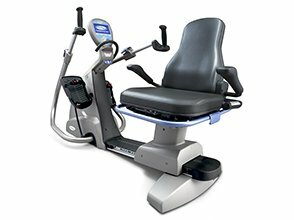 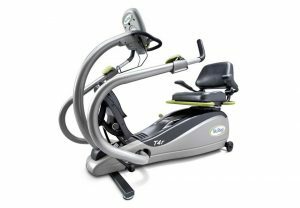 Our cross trainers are an essential part of rehabilitation, fitness, and senior wellness programs around the world and the workout of choice for thousands of home users. 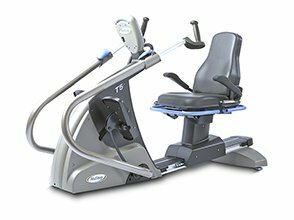 We also offer adaptive equipment and accessories that make NuStep cross trainers even more accessible.